Our expert developers customize software used in the food industry, we specifically design flexible and configurable food and beverage solutions to boost delivery efficiency, sales, and profitability. Chetu's food and beverage software development, integration, and implementation experts comply with regulatory standards including criteria set by the U.S. Department of Agriculture (USDA), Food and Drug Administration (FDA) including technical implementations of FDA 21 CFR Part 11, the Bioterrorism Act of 2002, Hazard Analysis Critical Control Points (HACCP), current Good Manufacturing Practices (cGMP), and Food Safety and Inspection Service (FSIS). 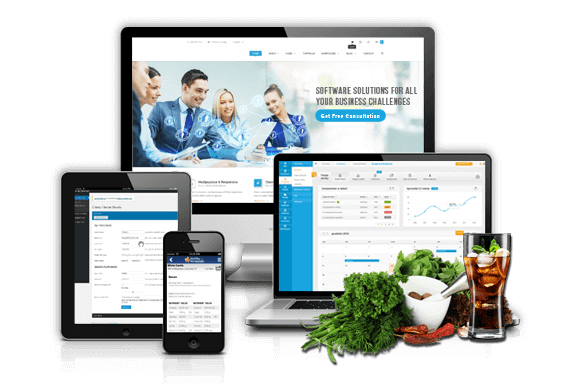 We build custom food service management software with a suite of tools designed for efficiency in order to maximize your operations. We develop custom Food and Beverage (F&B) service software systems, customizable for all food operations. We program modules for POS systems with BI, IoT systems, costing, inventory management, events management, and more. Find your recipes and organize your menu all in one place with our recipe development software systems and menu management platforms. We also create an expansive databases for complex nutritional and cost analysis. Our robust kitchen management software integrates with ERP software systems for streamlining kitchen workflows, coordinating food prep, waste tracking logs, and automating processes through Kitchen Display Systems (KDS). Our customized F&B costing applications helps you track, compare, and control costs while protecting your bottom line. Simplify food costing and save money with features for tracking vendor ingredient prices, availability, seasonal fluctuations, and more. Keep your consumers safe while you meet the needs of the HACCP, HARPC, ISO frameworks and GFSI industry requirements with a custom food safety management software platform. We engineer food safety and quality management systems solutions that integrate with existing supply chain, distribution, warehouse, LIMS, and ERP systems. Our cloud-based programs expedite data collection via mobile apps, vendor portals, and networked IoT equipment. Monitor and regulate the conditions of ingredients and finished products such as temperature, moisture, and acidity as well as use modules for assessing QA through your own custom food and beverage quality control system. We develop audit management software to support regulatory initiatives along with automation capabilities for identifying operation and compliance risks, integration of tracking systems, workflows and transparency in the audit lifecycle. Our comprehensive custom food safety software ensures food production adheres to GMP, HACCP, HARPC, Codex Alimentarius, and ISO 22000 standards. We build intuitive user interfaces, HACCP flow diagrams, CCP plans and detailed hazard analysis and database. Safeguard against distribution chaos with a custom ERP purpose-built Food & Beverage distribution software system. Our experts program distribution management systems designed specifically for F&B distributors and logistics professionals. These platforms include enhanced ERP solutions such as lot numbers traceability, extensive bill back management, and more. Streamline everything from customer ordering to location tracking and management with a custom food delivery dispatch software. We leverage GIS/GPS systems, AIDC tracking technology and manual scanning devices to maintain full visibility of F&B products. We utilize best-in-class database management systems when designing scalable, customer-specific product catalogs. We program systems with multi-tiered categorization, responsive order prompts, multiple units of measure, and more. Specifically for supermarket and grocery store chains, we develop distribution software systems that facilitate enterprise-wide management of inventory prep and transportation processes. Improve inventory accuracy, data collection, and warehouse management operations with your own tailor-made food and beverage inventory software. We design inventory and warehouse management platforms with real-time, comprehensive access to inventory data and operations, including upstream and downstream traceability, from any device and EDI integration with vendors. We build native and cross-platform mobile apps (iOS, Android, Windows) for full remote management of Food and Beverage inventory operations, customized for different F&B supply chain sectors. We interface F&B inventory management systems with dynamic, rule-based purchasing engines to automate replenishments, payments, and distribution. We integrate data aggregation tools for enterprise-wide inventory tracking. We engineer and network embedded software in Automatic Identification and Data Capture (AIDC) sensors to update inventory databases with geographic and status information in real time, throughout product lifecycle. software to optimize overall control of quality management. Create your own customized collaborative recipe and packaging development, workflow optimization, and more with your F&B manufacturing systems for on-premises, cloud (SaaS), mobile, and hybrid platforms. We provide end-to-end Food and Beverage ERP software solutions, integrating MES, distribution, accounting, marketing, and CRM systems to streamline production workflows. Our custom quality management systems include features for ingredient traceability, multi-location environmental controls, regulatory compliance, COA report generation among other features. Easily track, account, and monitor inventory movements and transformations with real-time data form your customized food traceability software. 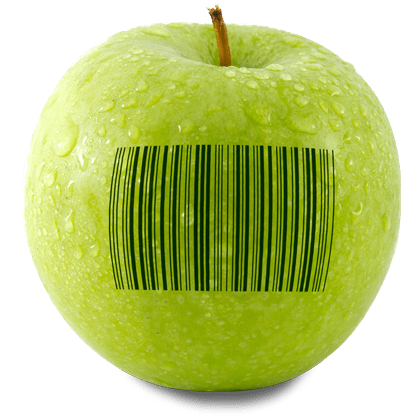 We develop Food and Beverage traceability software systems designed specifically for farm-to-fork supply chain visibility through grower, manufacturer, delivery, and food service/retail inventories. 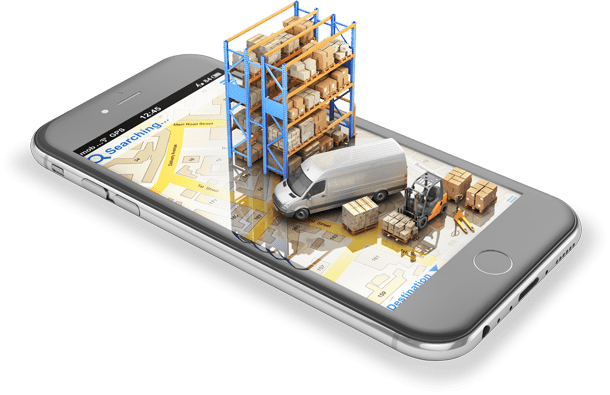 We create consumer-facing traceability solutions such as custom websites, mobile apps, as well as leveraging mobile camera barcode-scanning capabilities and supply chain databases. By utilizing best-in-class GPS tools, EDI communication protocols, embedded sensor software, and vendor system interfaces, we enable track-and-tracing for all products (and ingredients).